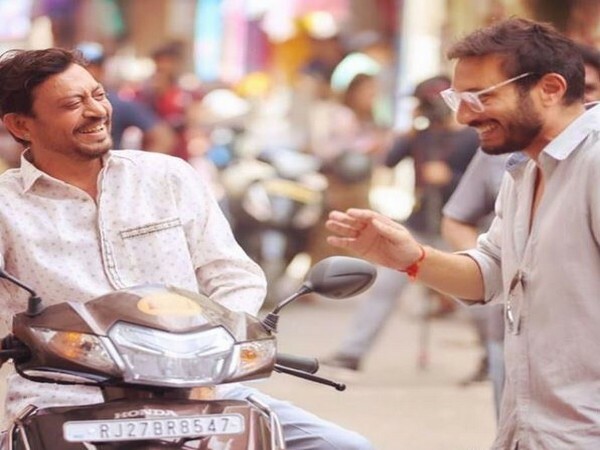 Hyderabad (Telangana) [India], April 11 (ANI): The first phase of Lok Sabha Elections 2019 commenced on Thursday morning amidst heightened security. 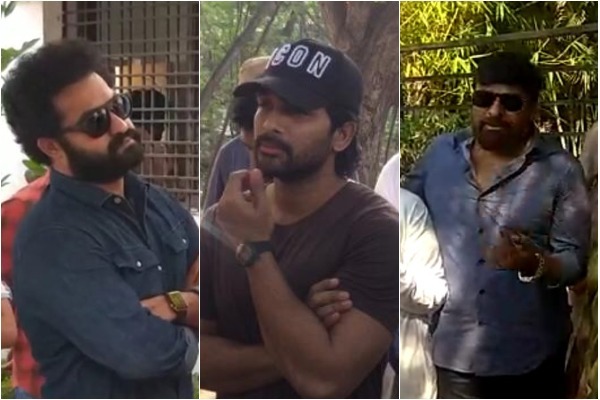 Top stars from the Telugu film industry including renowned actors Allu Arjun, Chiranjeevi, Ram Charan Tej, Nandamuri Taraka Rama Rao Jr also known as Junior NTR and SS Rajamouli came out and cast their vote in the ongoing Lok Sabha elections. 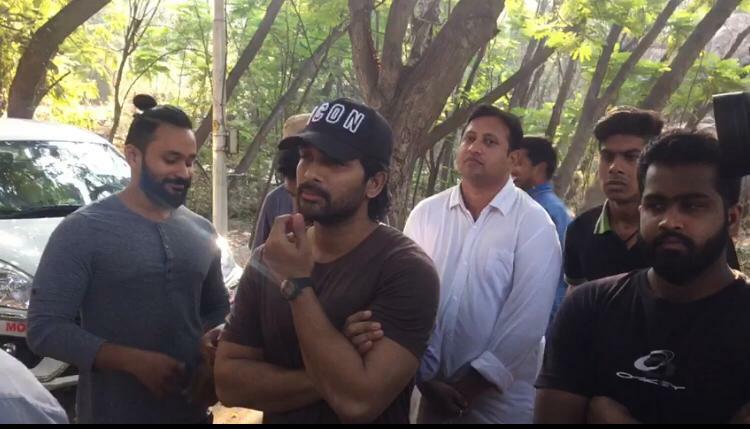 Allu Arjun arrived at the BSNL office, Jubilee Hills, Hyderabad to cast his vote. 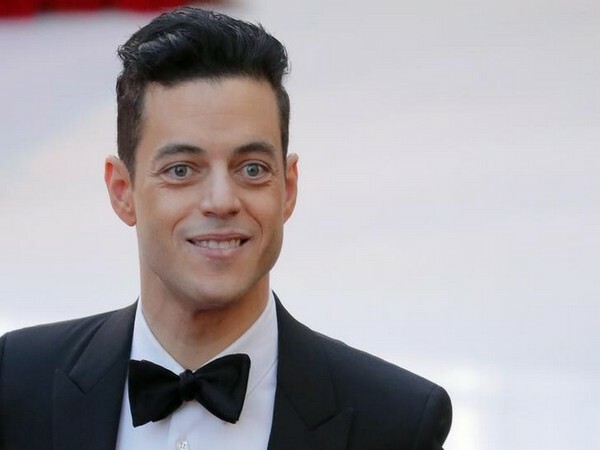 The actor also urged his fans to exercise their franchise by sharing a post on his Instagram account. 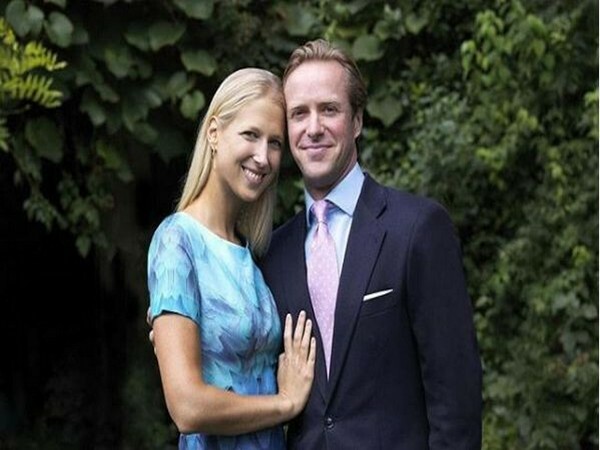 “Today is that 1 day which will decide how the next 1825 days should be. Pls cast your vote,” he captioned his post. 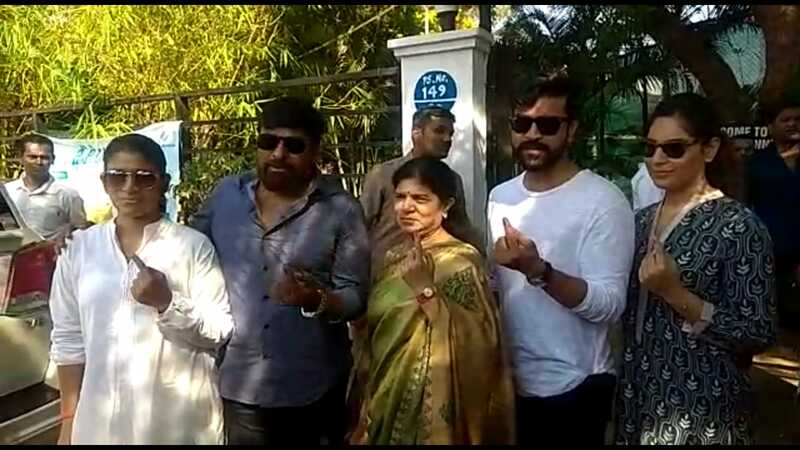 Chiranjeevi was also present in the same area of Hyderabad to cast his vote. He was accompanied by his son Ram Charan Tej, who also exercised his franchise. 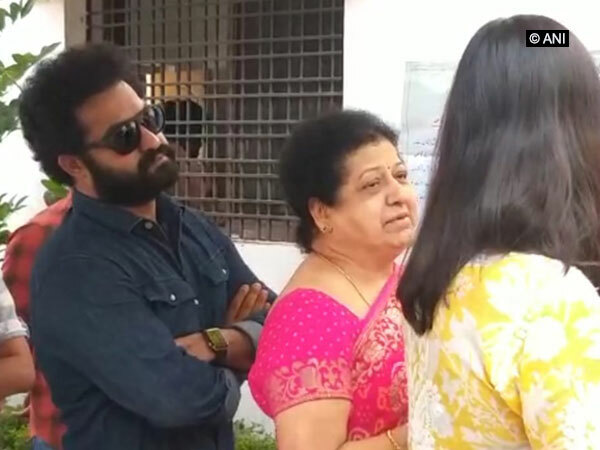 Junior NTR was also spotted standing in a queue like every other voter along with his wife to cast his vote on Thursday morning. 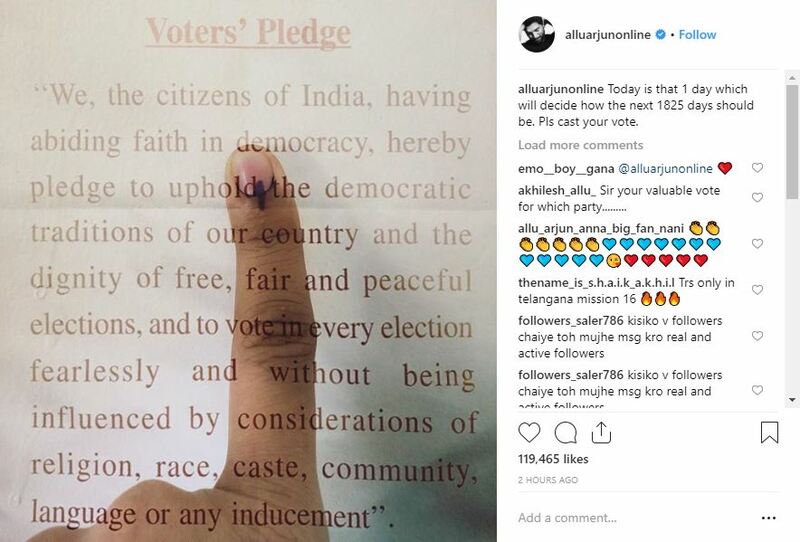 Setting a good example, Jr NTR also took to his Instagram account and shared a photo of him with his wife Pranathi as they got inked. Urging others to vote, he captioned the image, "We got inked! Did you? #GoandVote." 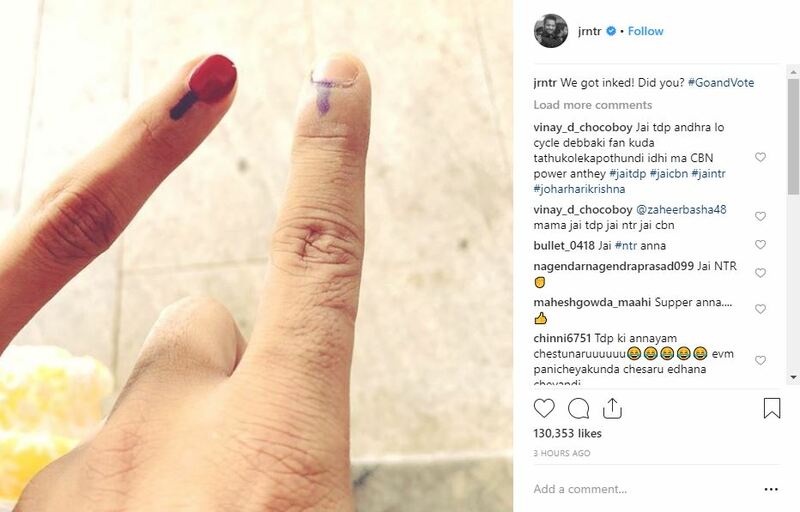 ‘Baahubali’ director SS Rajamouli also took to the photo-sharing application and shared a picture of his ink-stained finger as he casted his vote. He also appealed his fans to exercise their franchise and captioned the post as, "Half of my unit members left to their towns and villages to exercise their vote... Good...Do Vote... If you think no party/candidate makes a difference, make use of nota.. #VoteForIndia." 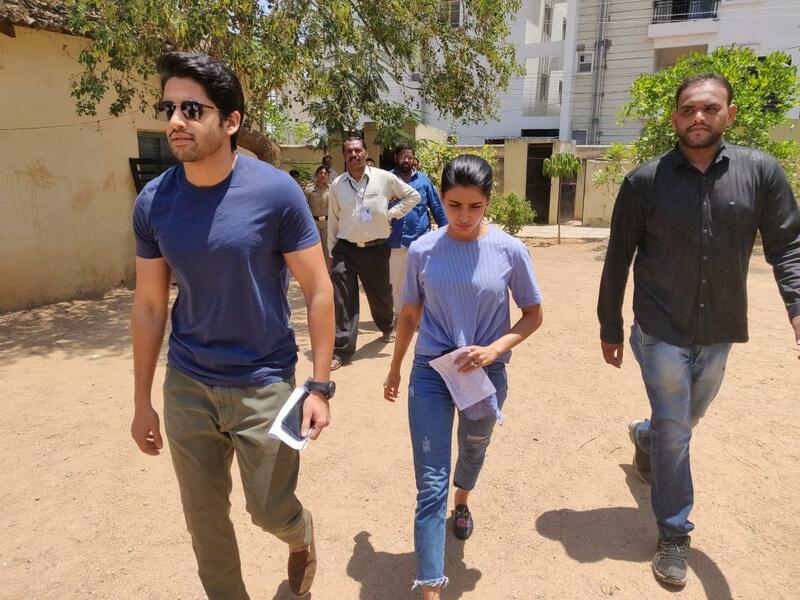 Naga Chaitanya and his wife Samantha Akkineni also casted their votes.